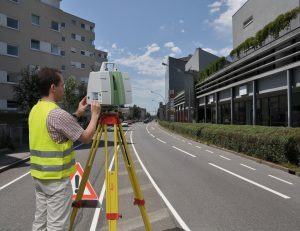 Leica Geosystems is a world leader in spatial management. 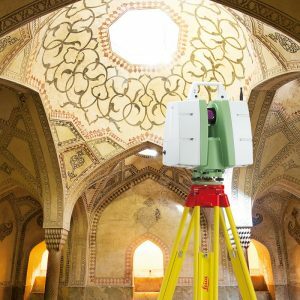 Leica’s High Definition Scanners and advanced software solutions help professionals capture, analyze, work and understand spatial information. 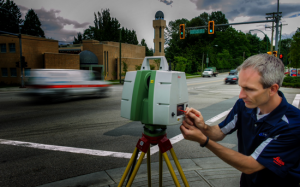 In addition to this designation, U.S. CAD has an expanded team with nearly 20 years of expertise in high definition scanning.